Defender 2.2TDCi ECU Serial Number Location – BAS Remaps, Powering the Landrover tuning world! 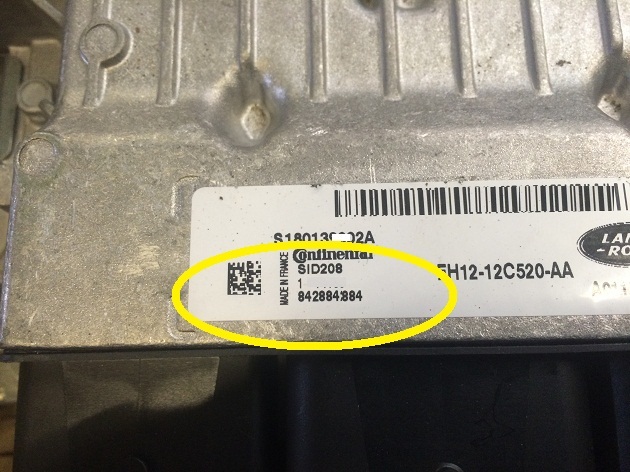 The Defender 2.2 TDCi ECU Serial number can be located in two locations. The first and easiest is on the rear of the ecu on the sticker in the middle, See picture below. 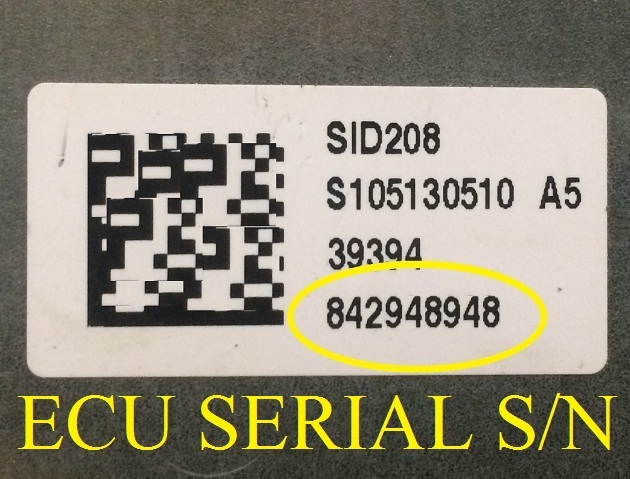 The second location for the serial number is on the front of the ecu on a smaller sticker near the main plugs seen in the picture below, NOTE the rear sticker is easier to read.